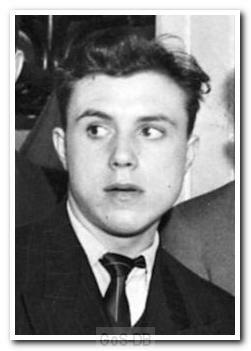 Bell, a Scottish Schoolboy international, began his career with Baillieston Juniors before joining Partick Thistle in 1954. He spent four years at Firhill, during which time he had a brief loan spell with Argyle, whilst doing his National Service in Wiltshire. He ended his career with a single season at Carlisle United in 1959-60.